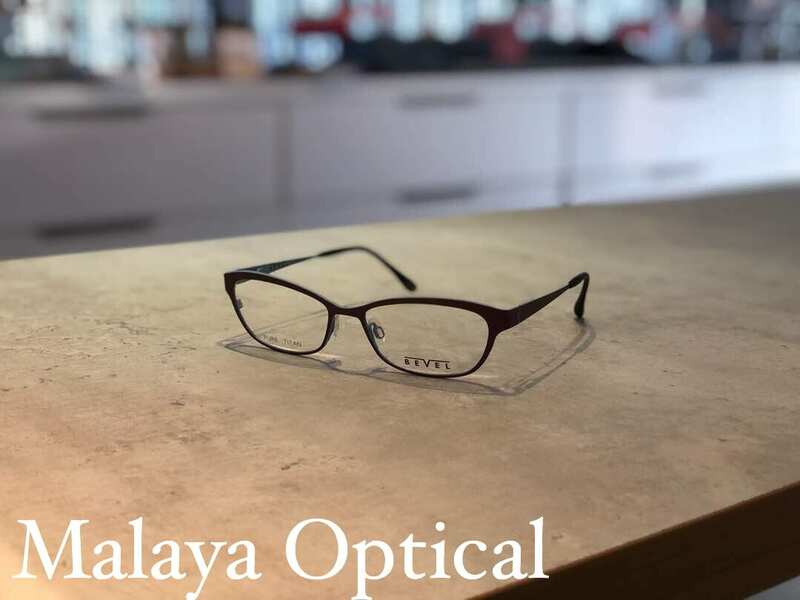 Bevel full collection with titanium and acetate material is now back in Malaya Optical due to high demand. 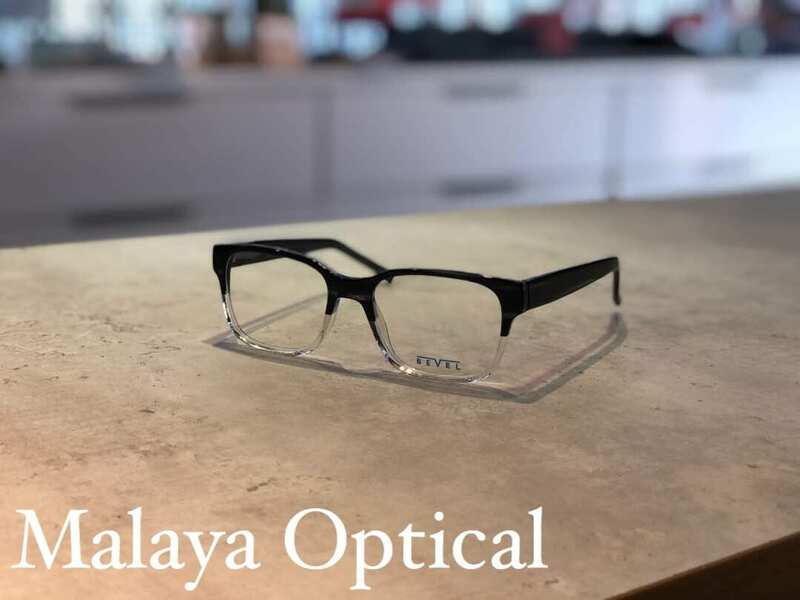 Let’s us introduce the charm of this brand why Malaya Optical customers love it. 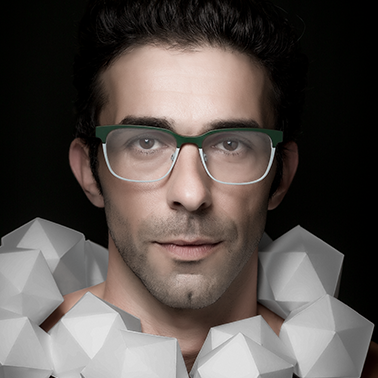 Bevel eyewear has a goal to make everyone looks good and feels great about themselves. 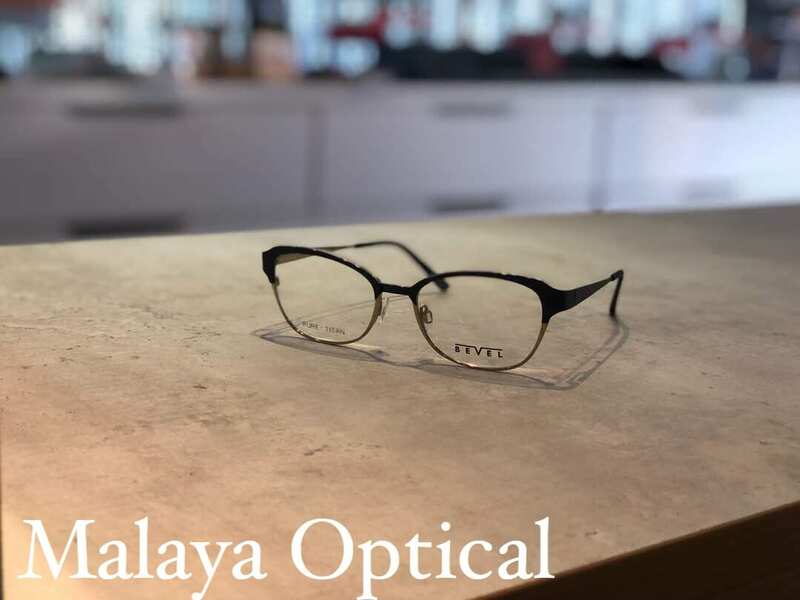 Bevel eyewear collection is suitable for both men and women in our outlet Malaya Optical. 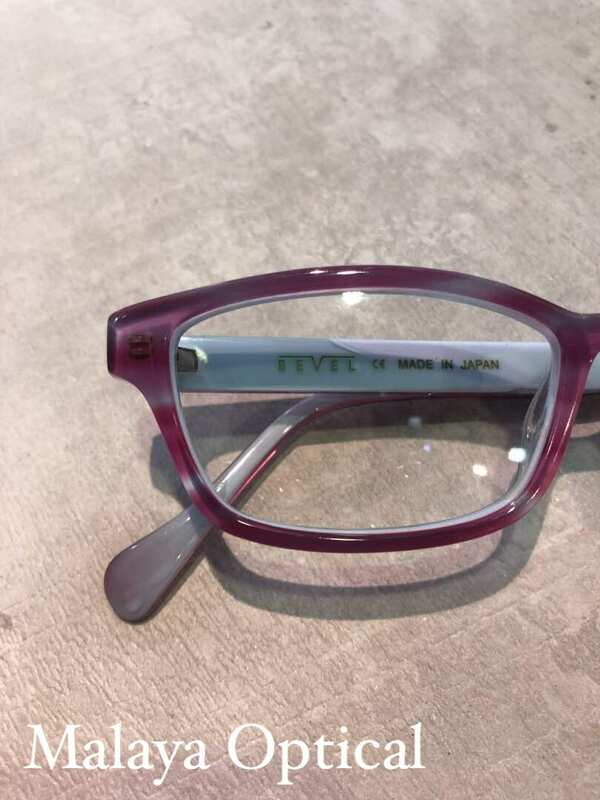 A bevel looking world- is the slogan by hoping everyone who wore a Bevel frames will look at the world as a better looking place more ways than one. 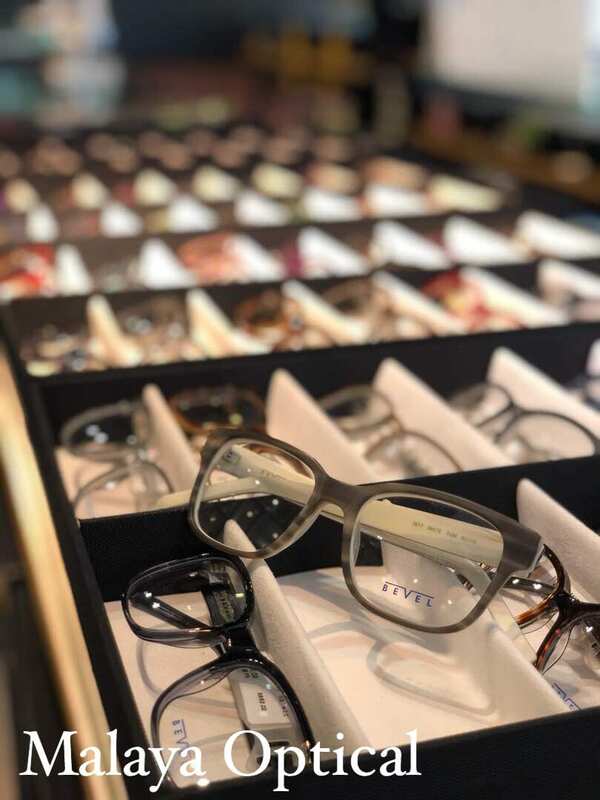 Bevel was founded in 1999. Richard Mewha and Rick Nelson were the two creators. 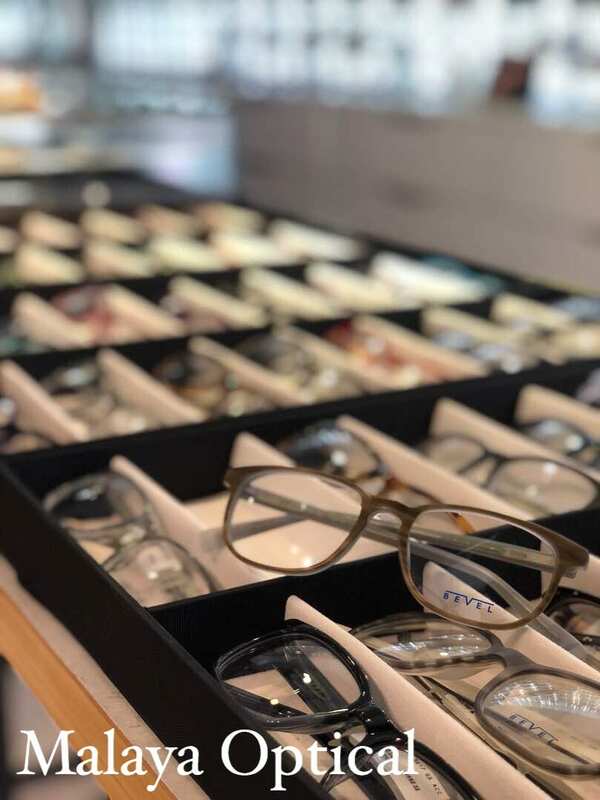 Before the company was founded they always have a thought why people only have one pair glasses day in and day out in all occasions but can have different pairs of sunglasses. 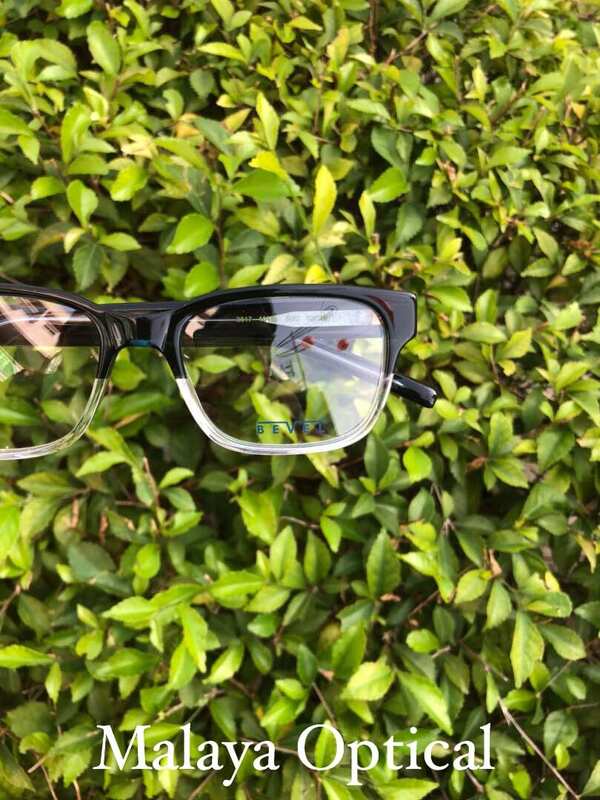 These two creators therefore committed to making eye wear as important to personal style just like apparel or cosmetics that can boost self esteem.